Dr. Borts treats children and adults with allergies and asthma at the Allergy, Asthma & Food Allergy Centers of St. Louis (formerly Allergy, Asthma & Sinus Care Center), the practice he established in 2007. 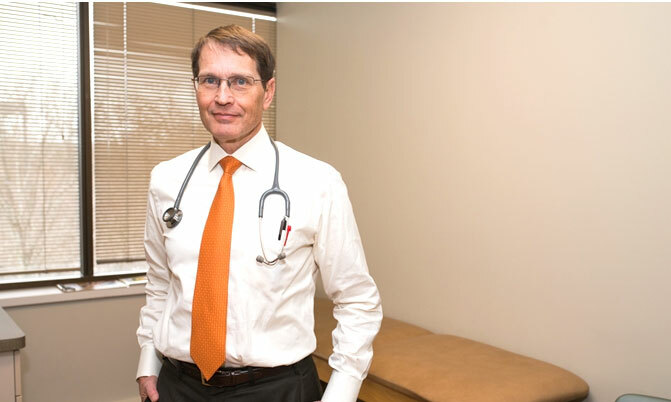 Dr. Borts received his bachelor’s degree from University of Missouri-Columbia and his medical degree from St. Louis University School of Medicine. His medical training continued at Southern Illinois University Affiliated Hospitals in Springfield, IL. He returned to St. Louis for his training in Allergy and Immunology at St. Louis University under Dr. Raymond Slavin. Dr. Borts is a Clinical Professor in the Division of Allergy and Immunology at St. Louis University. Dr. Borts is certified by the American Board of Allergy and Immunology. He is actively involved in the Internal Medicine Residency Training Program at SSM St. Mary’s Health Center, Mercy Hospital Residents, and the Allergy Immunology Fellowship Program at St. Louis University.